Kevin Carroll founded the firm in Barrie in 1979 after practicing for several years in Toronto. Kevin was appointed Queen’s Counsel in 1981. He held various positions in the Ontario Bar Association and served as its President in 1994/1995. He was among the earliest members of Canadian Defence Lawyers and was President of that organization in 2002/2003. He was awarded the Law Society Medal in 2004 for outstanding contribution to the legal profession. 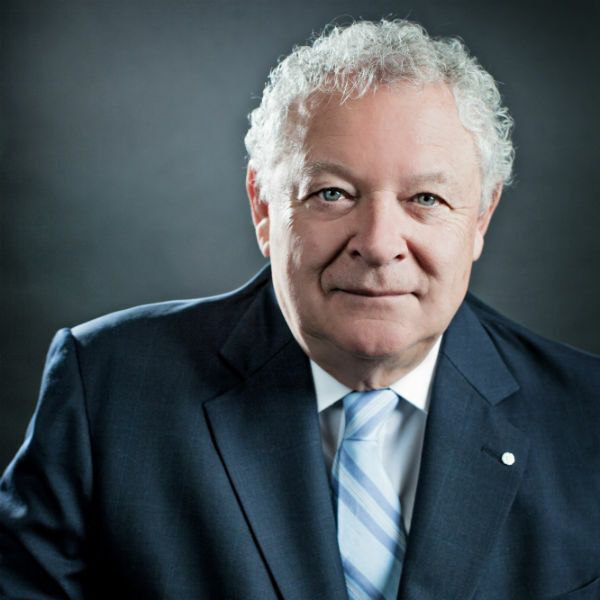 He later served as President of the Canadian Bar Association in 2009/2010. Kevin has also served with the Canadian Forces in the Royal Regiment of Canadian Artillery and the Office of the Judge Advocate General. This affiliation continues to this day as both a member of the Senate and Honourable Guard of the Grey & Simcoe Foresters Regiment. Kevin retired from the partnership in 2013, but continues in the role of counsel. He is a highly sought after and respected umpire under the Insurance Act, and continues to carry a small number of litigation files and to act as an advisor to the firm. During his career, Kevin practiced largely insurance related litigation including personal injury, property, casualty, professional liability, occupiers’ liability and product liability claims. He enjoys traveling with his wife, playing with his grandchildren and spending time at his cottage.